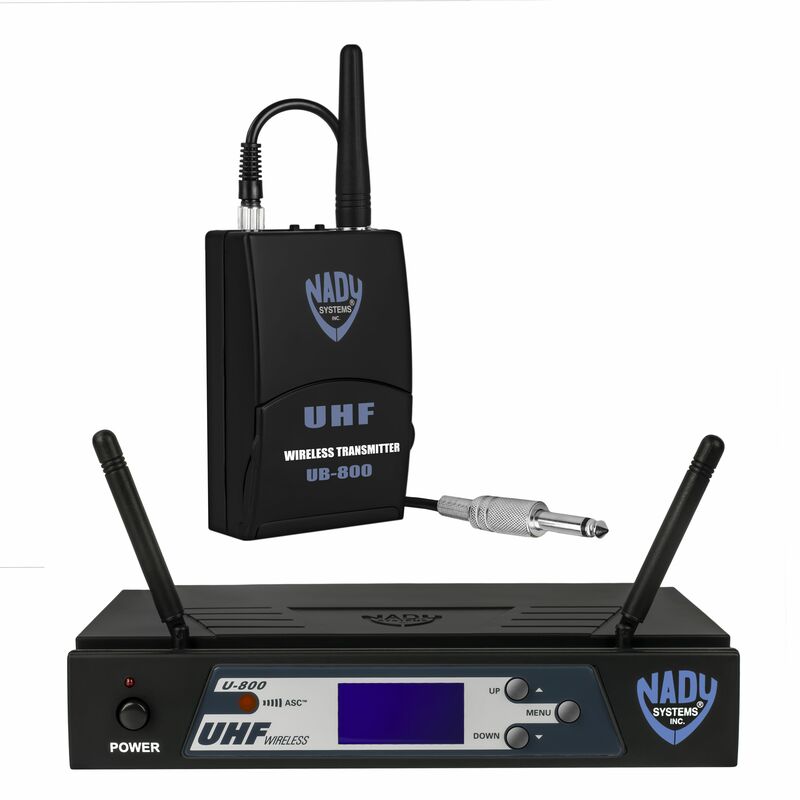 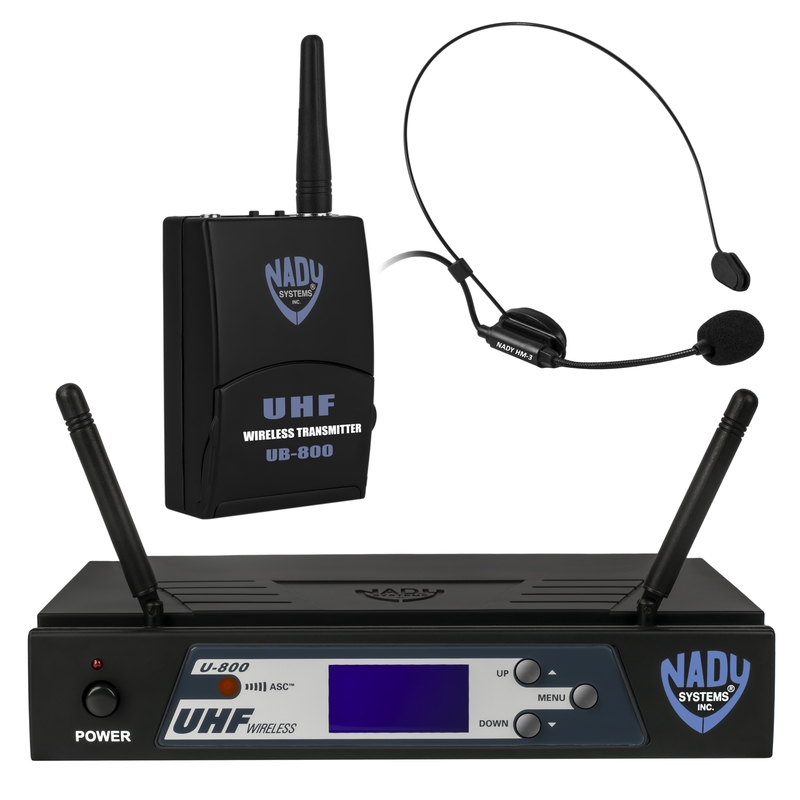 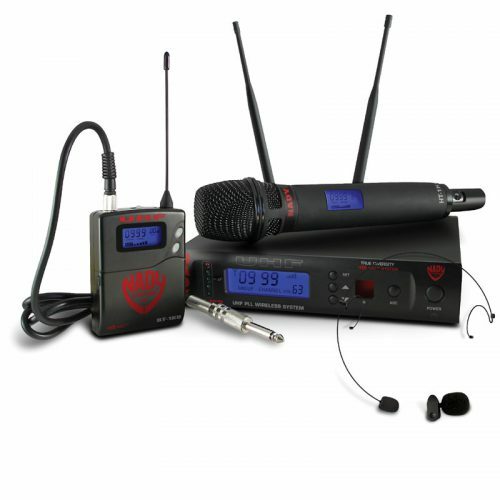 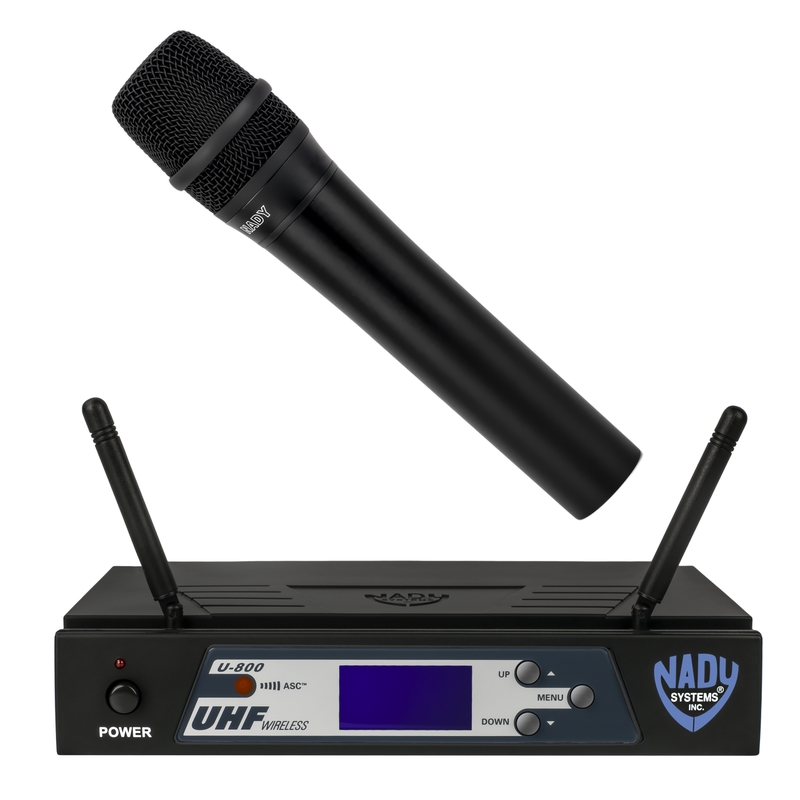 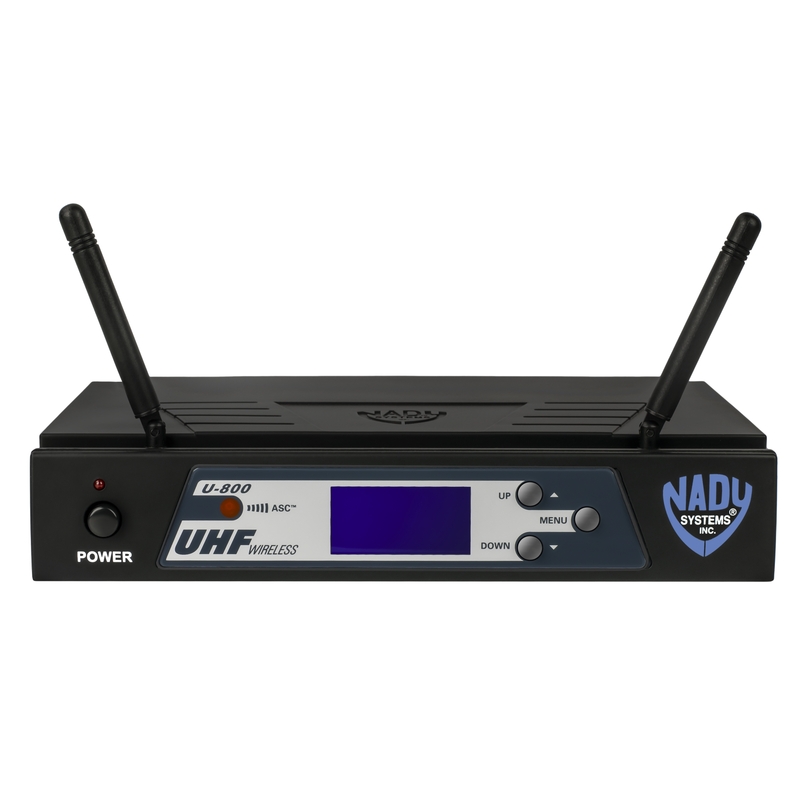 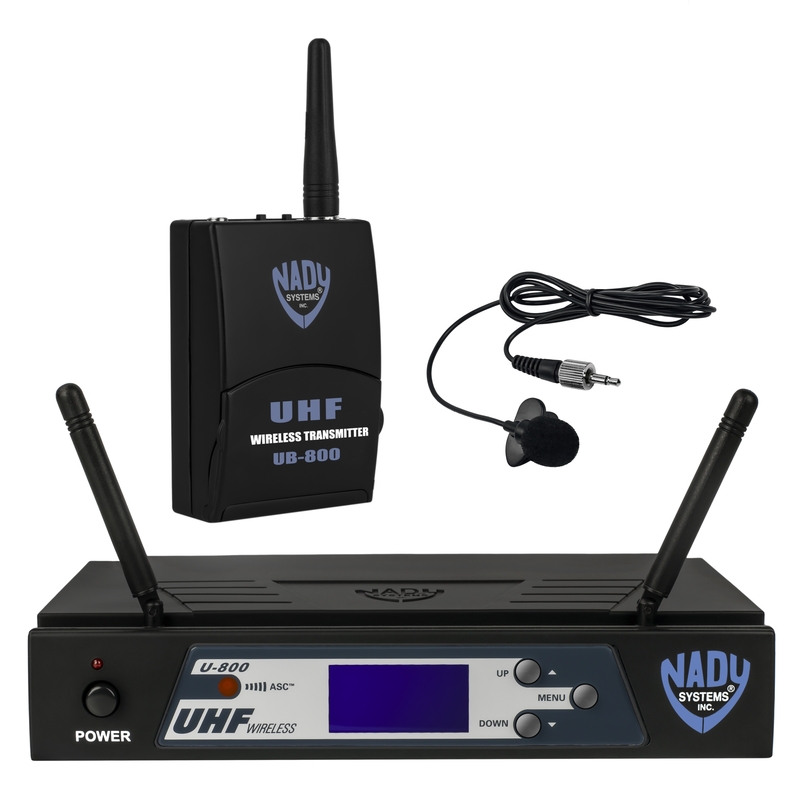 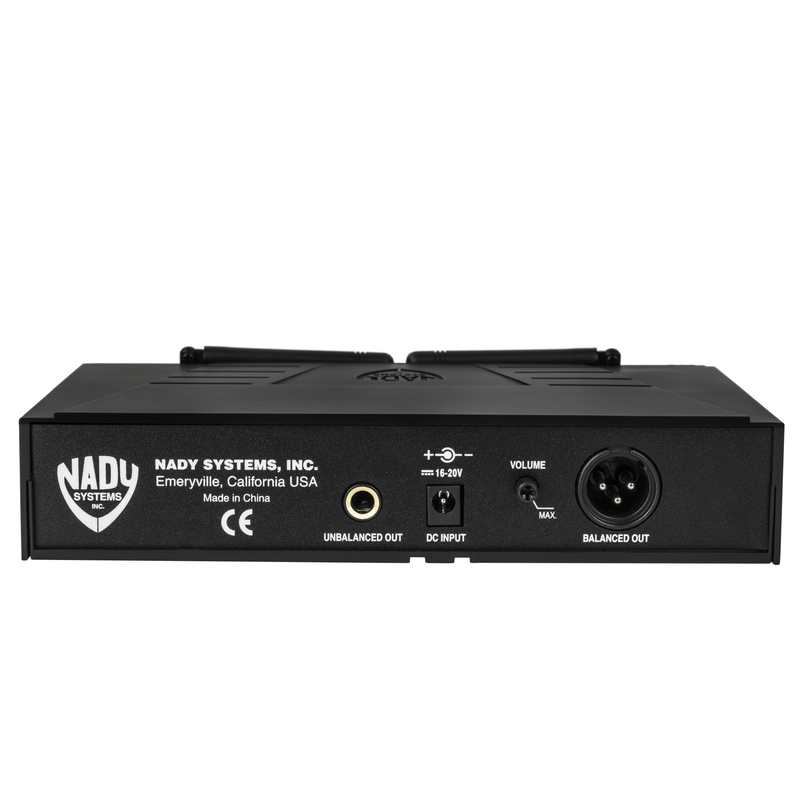 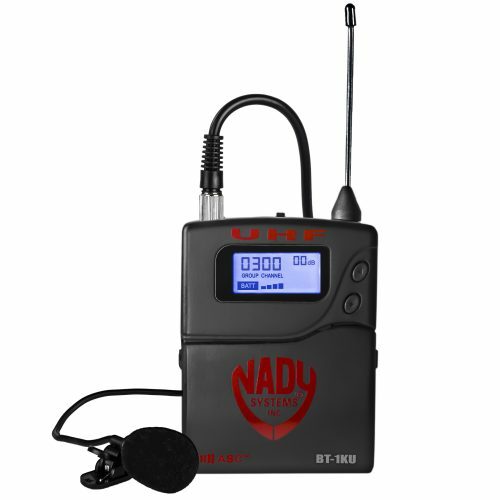 U-800 PLL Synthesized 800-Channel UHF Wireless System – Nady Systems, Inc.
Unsurpassed state-of-the-art PLL UHF performance with 800 user selectable frequencies. 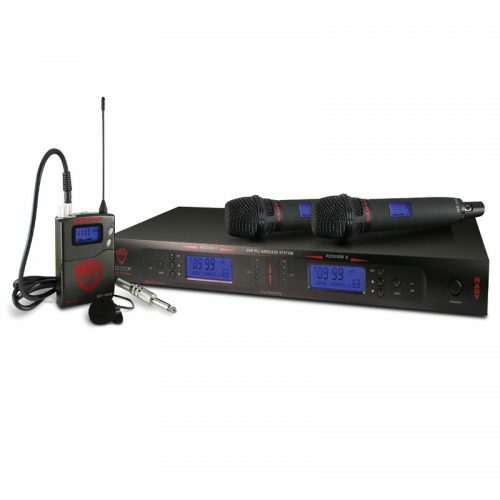 Built-in Autoscan for quick and easy open channel selection. 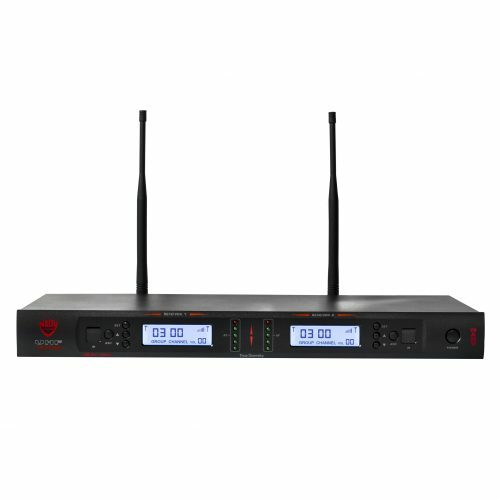 Set up one system or multiple systems at the same location for simultaneous operation. 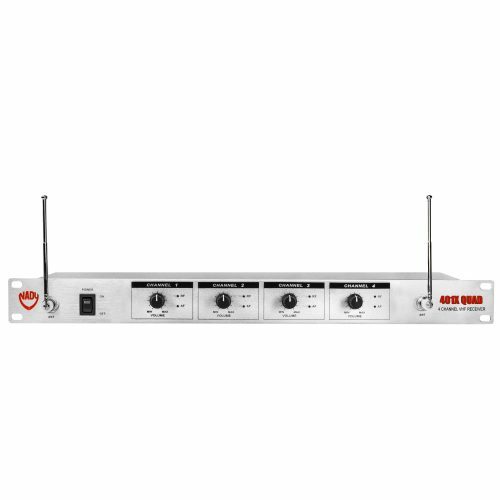 To facilitate multiple, simultaneous systems operation setup, the 800 selectable channels are available from 10 optimized factory pre-set groups of up to 14 compatible channels and 5 additional user-select groups, all offering 800 channels each. 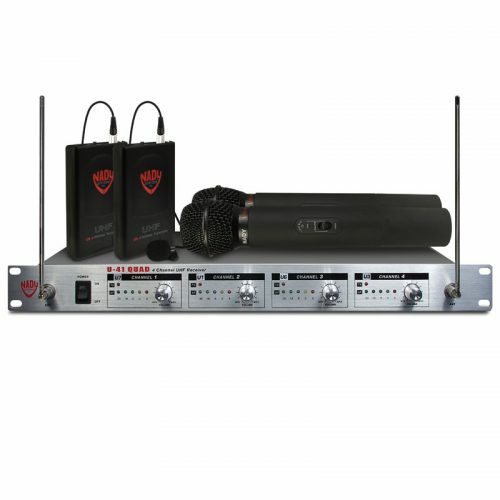 All groups retain in memory the previously selected channels for that group for easy setup subsequently in the same location.